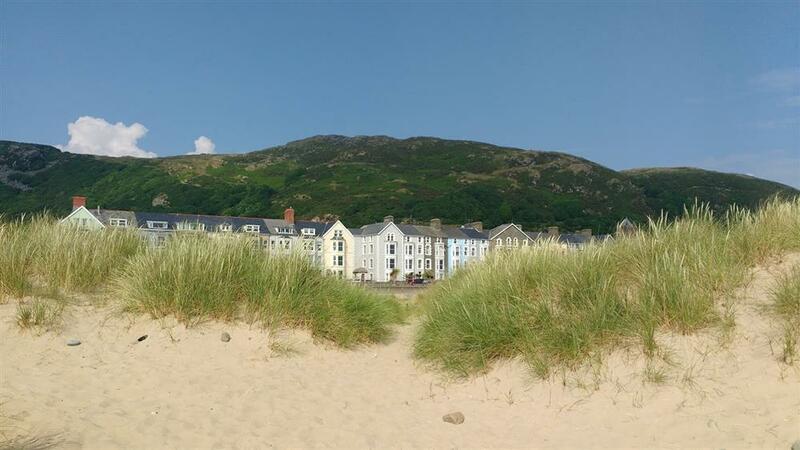 Here are the latest bargains, mini-break deals and last minute cancellations at our holiday cottages, chalets and apartments in the Snowdonia and North Wales area. Please note that our Special Offers page is continually updated and you should always 'refresh' this page for up-to-date information - as that great deal might be snapped up! The calendar will show what's availalble up to the arrival day but you will need to call us to book, if the holiday is within 7 days. Choosing a self-catering holiday is a really cost effective family holiday as you can save money by eating in at a fraction of the price of eating out - especially if you take advantage of one of our great special offers. 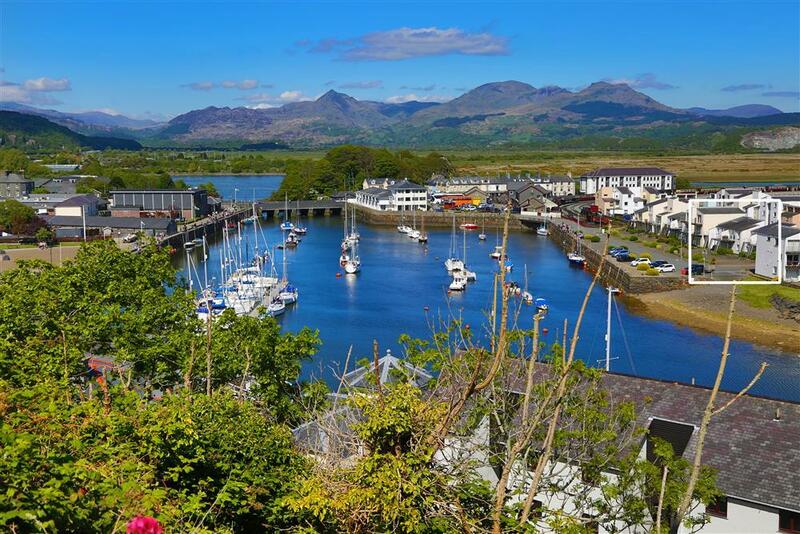 So don't delay - take advantage of one of our offers today and have yourself a very special Snowdonia break! 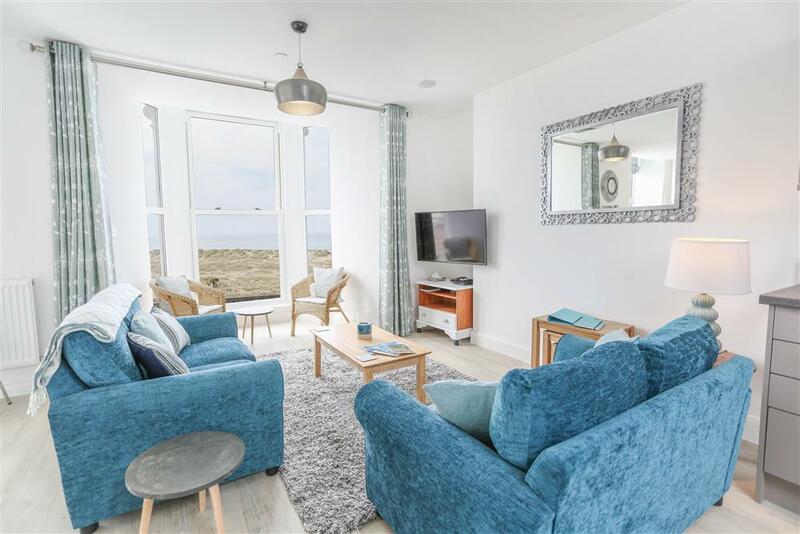 This attractive, modern terraced house is one of a select few around the private village green in this pretty seaside village situated just a minutes walk from the bay at Borth y Gest. 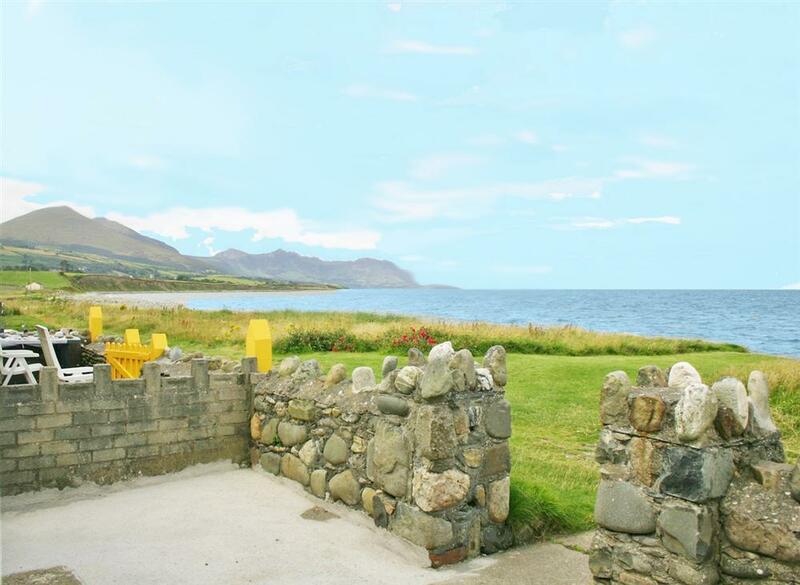 @ 20% discount on the week 26th of April - 3rd of May (Fri-Fri) the discounted price is now £338!! 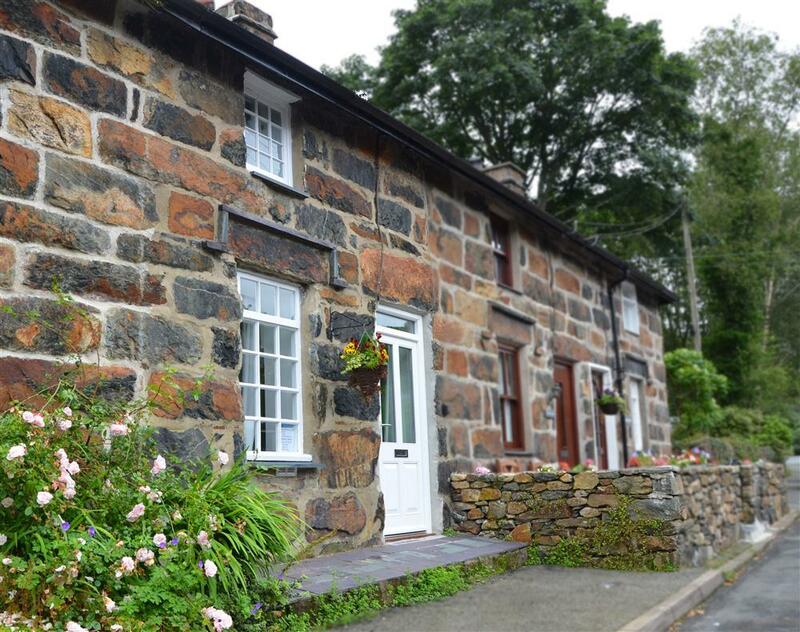 Lily Pond is a lovely small bungalow near the water fall at Glan Gwna, 5 miles from Snowdon and the steam trains and 2 miles from Caernarfon harbour and magnificent castle. @ 10% discount on any weekly booking in between 3rd of May to 24th May! Now only £384!